Breakthrough Plus is a successful American English series which is popular in Asia and Latin America due to its communicative approach. It is ideal as a general English course for young adults, particularly in universities. 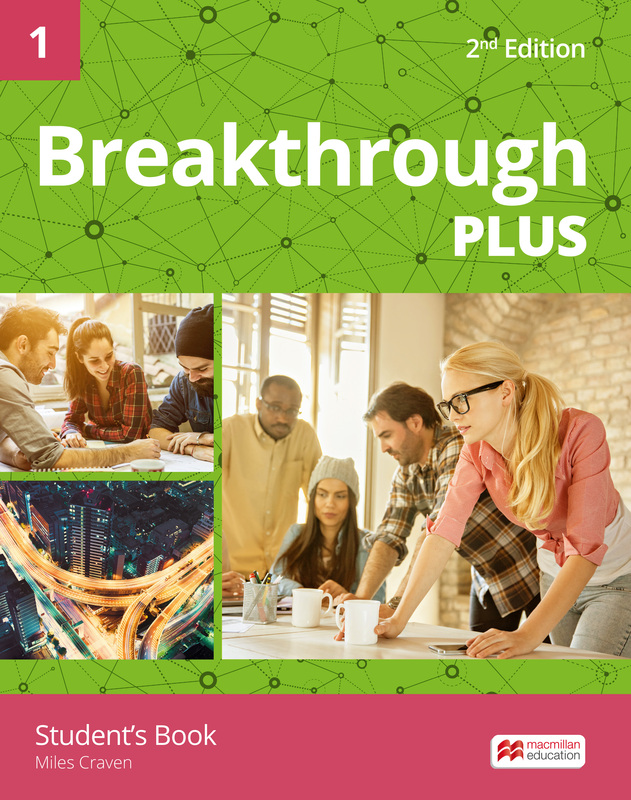 Breakthrough Plus 2nd Edition includes a blend of print and digital components similar to the previous edition and also includes a new print Workbook. The course has been updated with around 30% new content, with redesign, new print workbooks, and the addition of new presentation skills and videos. The components include print and digital student's books, teacher's book and presentation kit, print workbooks, and student's and teacher's resource centres are available in various component packs across different regions. Is there a limit to the number of devices I can install the MEE 2 app on? Information on how many devices you can download the MEE 2 app on.